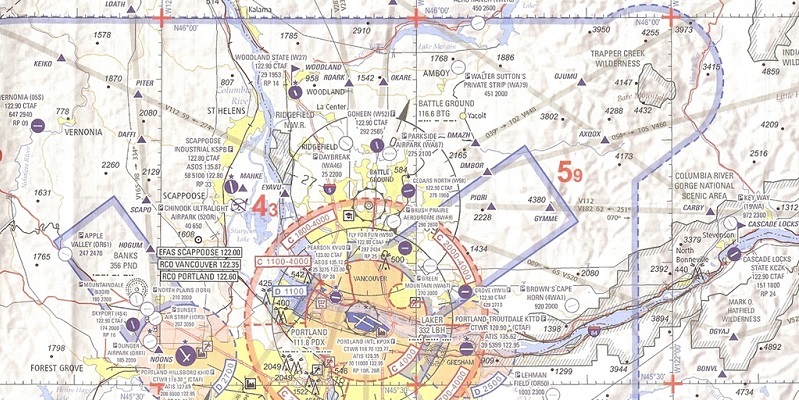 Jeppesen navigation chart is the premium solution for IFR/VFR flights anywhere in the world. They are indispensable navigation charts to aircraft pilots, flight dispatchers, airline operators and aviation regulatory agencies of government. There are charts covering each and every region of the world and they are available in both paper and electronic forms. Jeppesen Navdata provides accurate, dependable, and up-to-date air navigation data and integrated chart solutions available to ensure flight safety. Jeppesen navdata updates are designed to work with Garmin (GPS/GNS 400/500 series, G1000, etc. ), Avidyne, Entegra, Cobham, Dynon.SkyView, FreeFlight, etc. avionics systems on-board aircraft. Jeppesen offers complete, user-friendly flight planning solutions that allow you to assess weather conditions, create, view and file flight plans online from anywhere in the world. Jeppesen’s flight planning solutions reflect your increasing delivery options, including online, PC and printable plans. 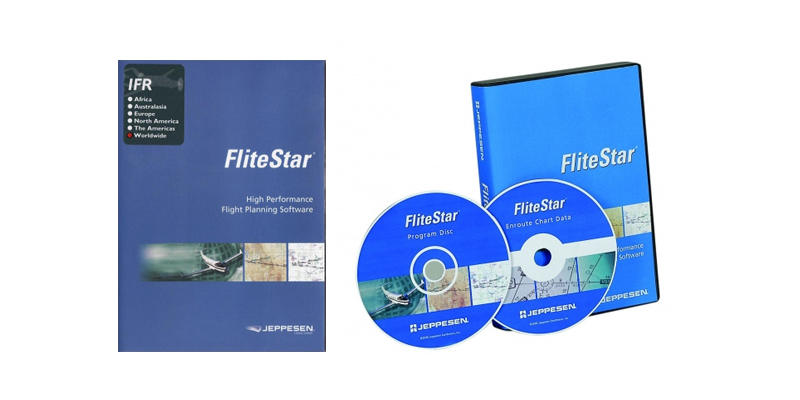 The flight planning products also leverage Jeppesen’s world-class aeronautical data, known for its accuracy and reliability. 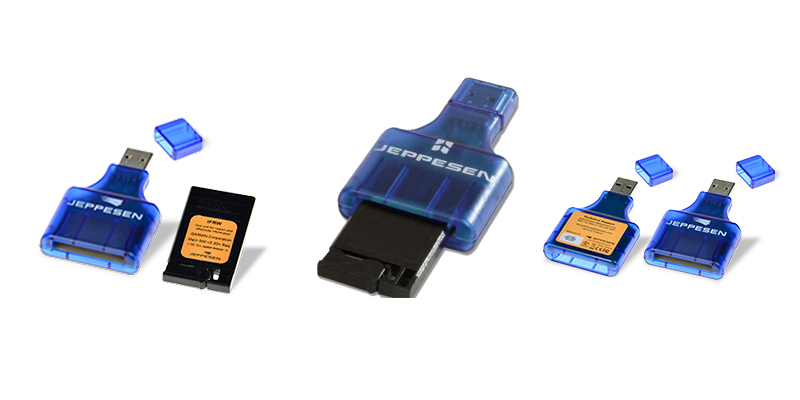 Jeppesen offers a wide range of pilot supplies, including manual aviation computers, plotters, binders, fuel filters, logbooks, etc. all of which set the industry standard for accuracy, quality and dependability. 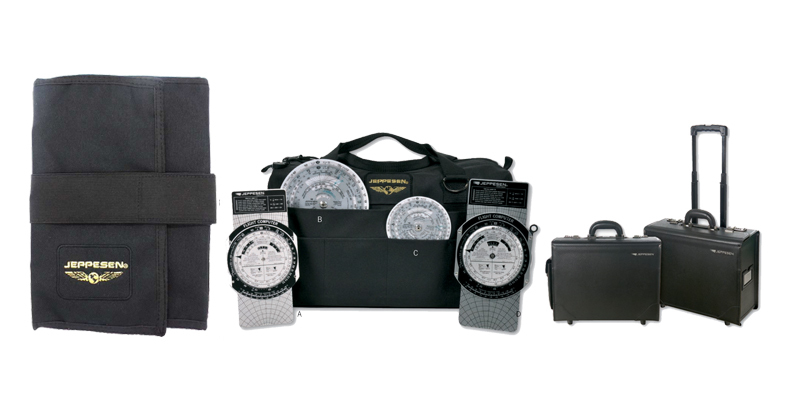 Also available are varieties of valuable pilot accessories as well as a full range of stylish pilot bags, flight cases and other supplies that can help keep you fully prepared and organized, both on the ground and in the air.